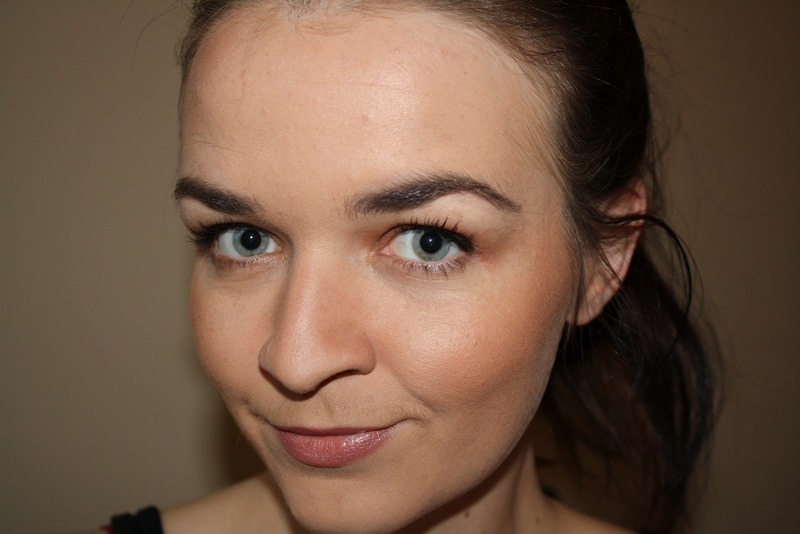 Last week when I picked up the Viva Glam V lipstick at MAC, I also got matched up for one of their much-blogged-about foundations. I swatched, sniffed and pondered a few formulas before deciding on Studio Sculpt thanks to its gel base and awesome staying power. 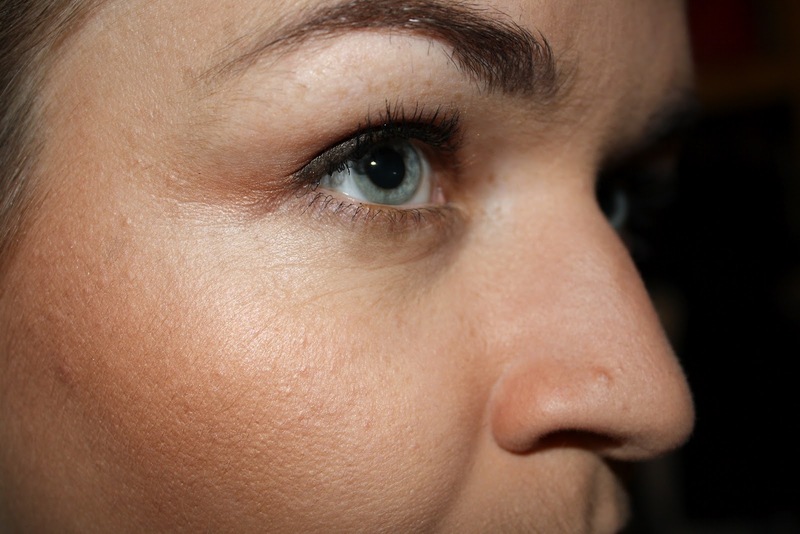 I was drawn to the 'gel base' aspect of this because of my love for Bourjois Healthy Mix Serum Gel Foundation (you can read my review of that here). 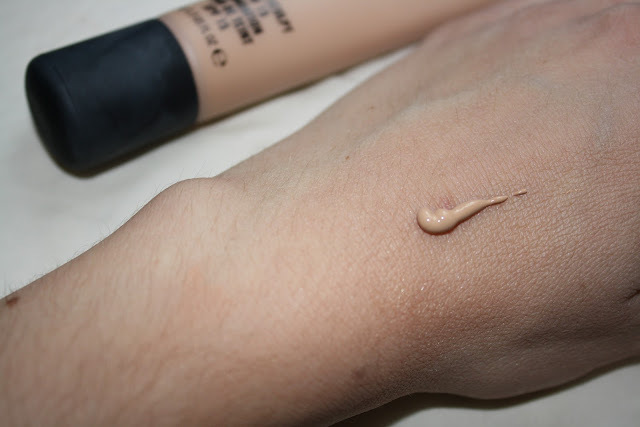 The texture of this foundation is quite thick, yet smooth and somehow luxurious. You can achieve a medium to high coverage with this, so if you're happiest in tinted moisturiser this might not be your cup of tea. 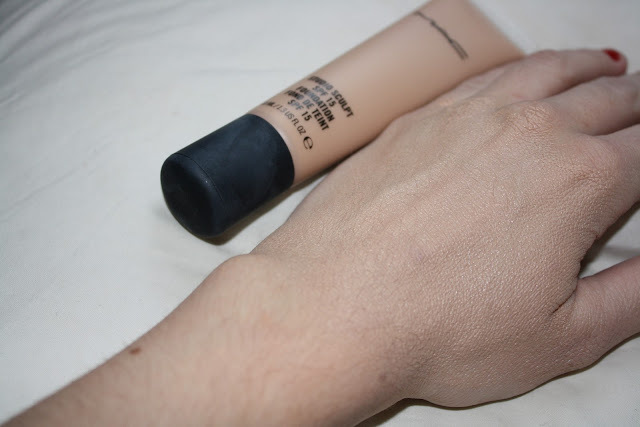 The foundation doesn't feel particularly heavy on the face and I like the way it sort of peps up my complexion. Studio Sculpt is long wearing and hydrating (double win) plus it has an SPF of 15 which we all know is oh so important in fending off premature wrinkles and crinkley bits, though I've already got my fair share of crows feet thanks to growing up in Australia and shunning sunglasses! 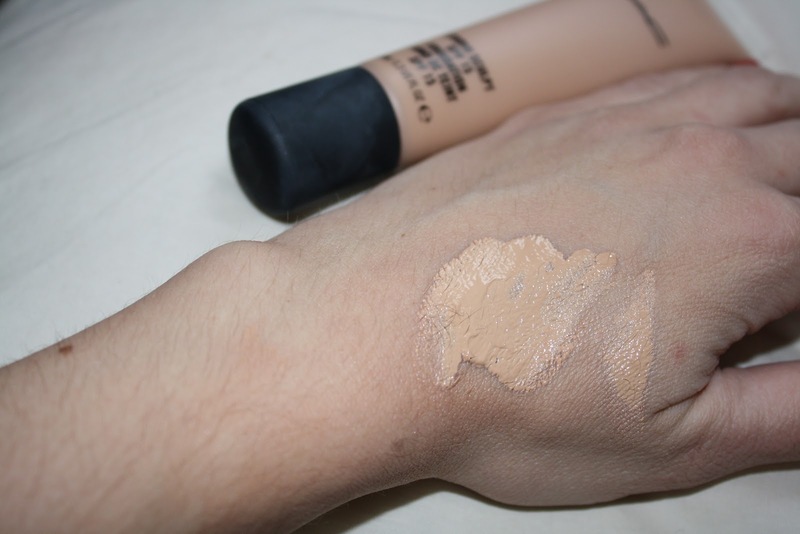 MAC Studio Sculpt SPF 15 Foundation is £23 for a 40ml tube. Expensive, yes, but as with most quality products, a little goes a long way!